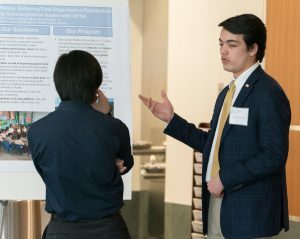 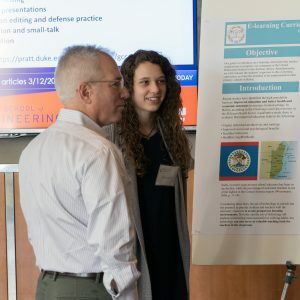 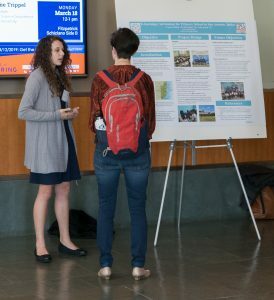 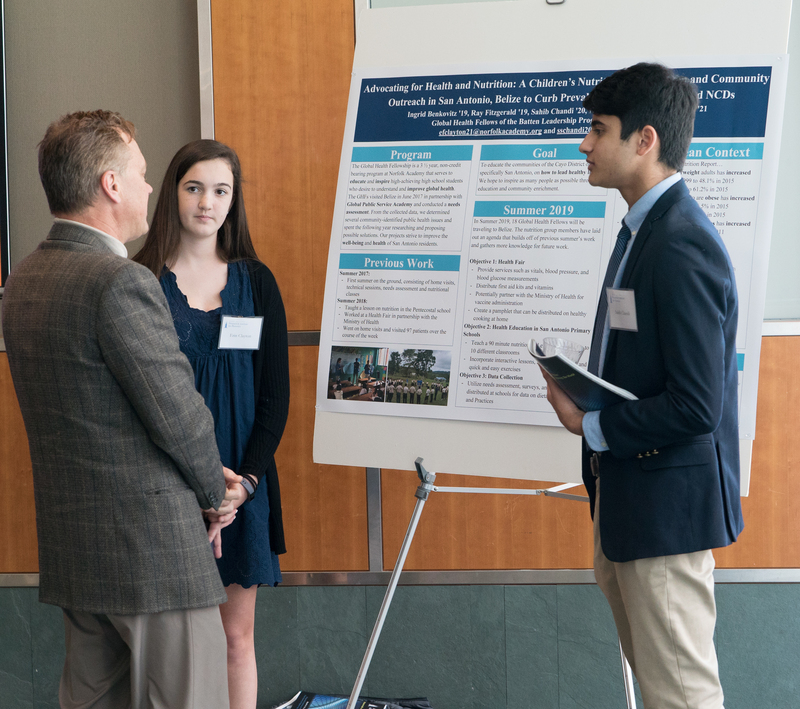 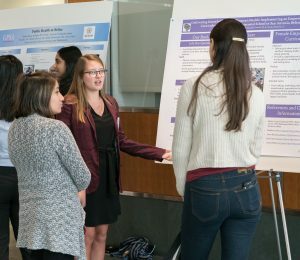 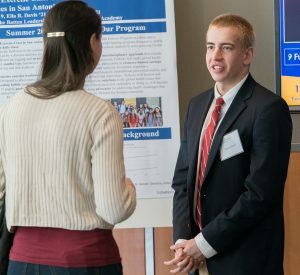 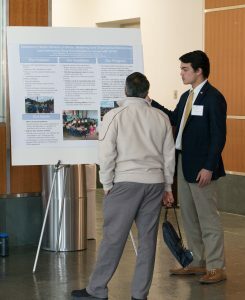 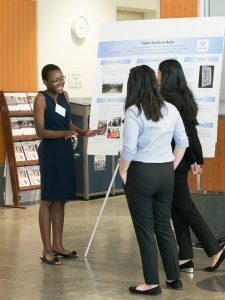 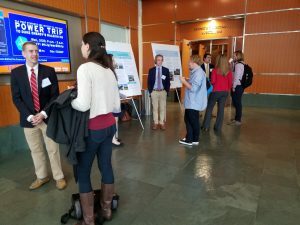 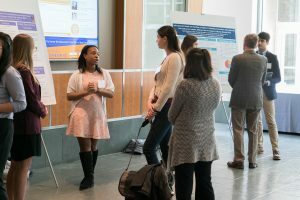 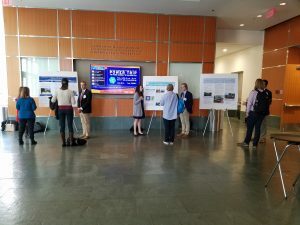 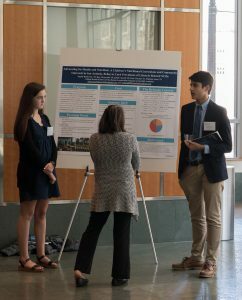 GPSA regularly presents their work on Duke’s campus. 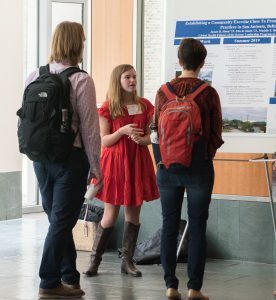 Here’s a few photos from a recent poster and panel presentation given by recent GPSA participants in Belize. 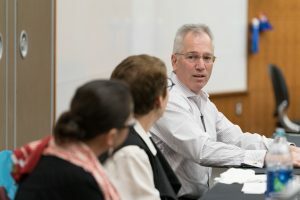 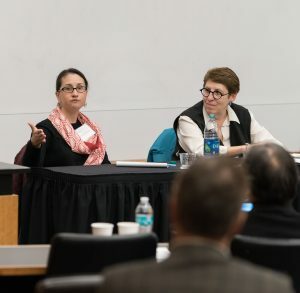 Dr. Fitzgerald, Dr. Calman and Dr. Malkin (GPSA’s founder and director) discussed the role of students in global health work, moderated by Brittany Ploss, GPSA’s Assistant Director. 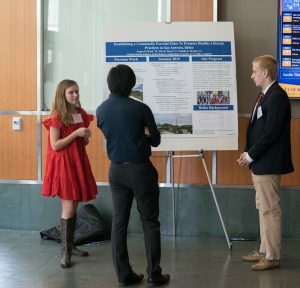 A poster session with GPSA participants generated some great discussion.